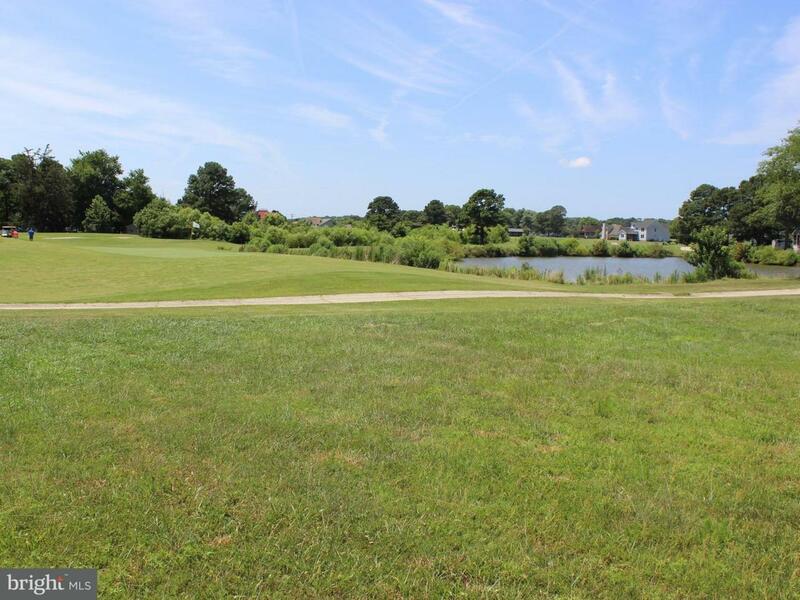 2/381 Location, Location, Location, Cleared, golf course lot overlooking the 1st Green & Pond on a pristine golf course in a highly sought after area of Captains Cove. Please take a minute a step out of your car and walk to the back for the lot. Seller has done the work, 3BR Secondary Septic approval on file. Just a short walk or bike ride to all the amenities. Buy now and use the amenities until you are ready to build. Captains Cove is a golf & waterfront community located on the Eastern Shore of VA nestled on the Chincoteague Bay and close to Chincoteague Island, Wallops Island & Ocean City MD. HOA dues include FREE golf, indoor/outdoor pools, fitness center, basketball & tennis courts, boat ramp, playground, security and so much more. Call for more information.